We look forward to seeing many of you this weekend for our 71st annual ACETA Conference at the University of Montevallo at a very special author reading. At 3:30 on Friday, March 1, we host Jon Padgett, editor of Vastarien: A Literary Journal, a source of critical study and creative response to the work of Thomas Ligotti and author of the short story collection The Secret of Ventriloquism. He will be reading and speaking in the Carmichael Library J. A. Brown Room. We hope you will be able to attend the reading and the other exciting papers and panels on tap for this weekend. We look forward to seeing you at the Conference on the Sympathetic Imagination: Literature, Film, and Writing of Sympathy and Empathy! 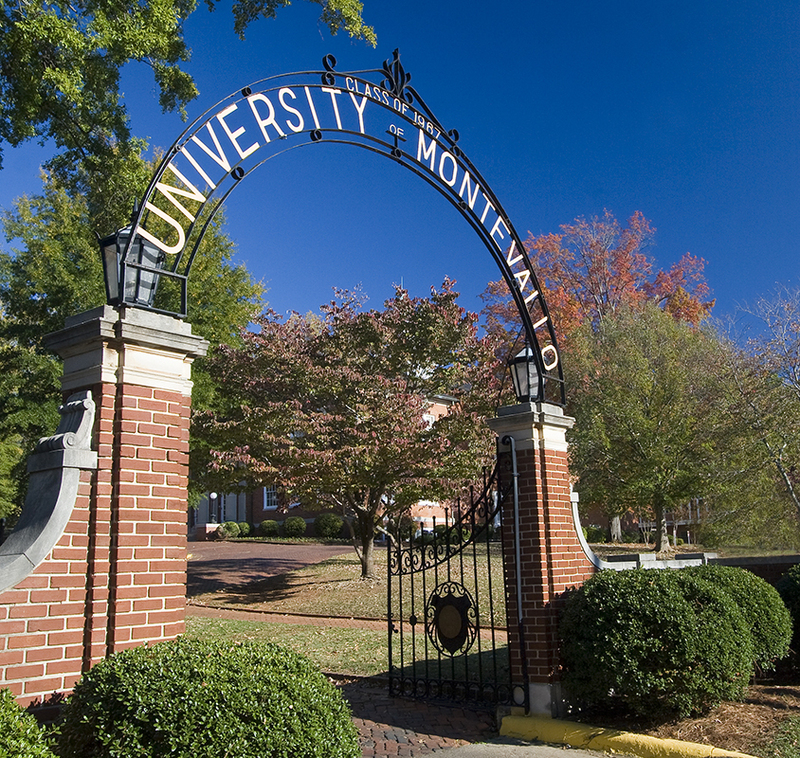 This event, co-sponsored by ACETA and the University of Montevallo, will be ACETA’s 71st Annual Conference and will be held March 1st and 2nd at the University of Montevallo in Montevallo. The conference registration form (click here for PDF) includes registration and meal costs. Please submit your registration and payment no later than February 25th. If you wish to preregister and pay at the conference, you may do so by simply emailing me your registration form. Right now we can only accept cash or check as payment. Information regarding hotel accommodations will be sent out soon. We look forward to seeing you in Montevallo! Winners of these awards will receive $150 each and will be asked to read condensed versions of their essays at the 2019 ACETA conference, which will take place March 1-2, 2019 at the University of Montevallo in Montevallo, Alabama. In an 1817 letter to Benjamin Bailey, Keats writes, “The Setting Sun will always set me to rights, or if a Sparrow come before my Window, I take part in its existence and pick about the gravel.” What he describes is the sympathetic imagination, how we acquire knowledge of the inner lives of others by extending the imagination. The term “sympathetic imagination” comes to us from Adam Smith: “As we have no immediate experience of what other men feel, we can form no idea of the manner in which they are affected, but by conceiving what we ourselves should feel in the like situation. Though our brother is upon the rack, as long as we ourselves are at our ease, our senses will never inform us of what he suffers. They never did and never can carry beyond our persons, and it is by the imagination we place ourselves in his situation.” Sponsored by ACETA (The Association of College English Teachers of Alabama) and the University of Montevallo, this conference broadly considers literature, film, and writing on the importance of sympathy and empathy. More broadly, papers might address phenomenology, the intersection of philosophies and literature, transhumanism, performativity, trauma theory, literary sensation and sensationalism, the nonhuman experience in literature, and other topics related to the conference theme. Submissions in pedagogy and composition and rhetoric are also welcome. Proposals of no more than 500 words should be sent no later than Friday, November 16, 2018 to Anissa Graham, Executive Secretary, ACETA, University of North Alabama, by email to amgraham@una.edu. Electronic submissions are preferred. Proposals should include audiovisual needs, the presenter’s name, school affiliation, and position. Panel proposals are also welcome. When proposing a panel, please indicate the names, affiliations, and positions of all members of the panel and if any of the presenters would be able to serve as the panel moderator. Each presenter should limit himself/herself to a 15-minute talk. Presenters must pay the conference registration fee, which includes membership dues; this fee will be waived for undergraduate presenters. For more information, please visit ACETA’s on the Web at alcollegeenglish.org. Sponsored by the Association of College English Teachers of Alabama and the University of Montevallo. The Association of College English Teachers of Alabama solicits nominations for the 2018 Eugene Current-Garcia Award for Distinction in Literary Scholarship. This award is made annually to a living, outstanding literary scholar who is from Alabama or has worked primarily in Alabama or has focused mainly on Alabama writers. As originally conceived, the award “recognizes and rewards Alabamians who have distinguished themselves as men or women of letters, specifically in scholarly reflection and writing on literary topics.” It also demonstrates “the respect of the scholar’s peers in the academic community and signals to the citizenry at large the lasting importance of the pursuit of knowledge and the contribution of literature to the culture.” The award includes a $5,000 stipend and an original Frank Fleming bronze of the clock tower on the old Monroe County Courthouse. Jefferson State Community College (Shelby-Hoover Campus) will be hosting Pioneer Con on October 17, 2018 from 9:30 am until 4:30 pm. This event combines elements of comic-con and an academic conference and is free is to attend; community members are encouraged to visit as well. There will be panels run by faculty and students as well as guest speakers, including Phoebe North, author of Starglass and Starbreak. Participants can compete in Dungeons and Dragons mini-campaigns and take pictures at a Game of Thrones themed photo booth. More information regarding a call for presentations and the conference program are coming soon!